Rolla Casino is one of the newest casinos on the block. 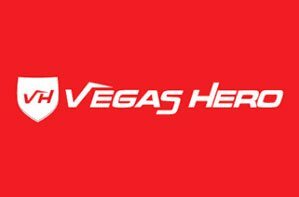 The site was launched last summer in July 2018 and has already built an extensive portfolio of classic casino games, and some of the newest slots around. 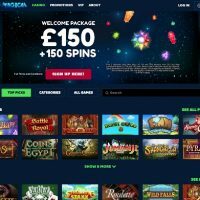 The Rolla Casino bonus is a bit of a weird one – 10% back on net losses up to £1,000, which is pretty good, random, but pretty good. But what makes this online casino so great is the speed of the website and the games. So, without further ado, let’s take a look at the top 5 games to play at Rolla Casino. The graphics are smooth and beautiful, and the gameplay is without blemish, easy to play and understand. The Book of the Dead takes old favourite Cleopatra, and both improves and modernises a classic. There are new twists, such as the chance to gamble on each success with a 50/50 choice of either red or back. As you might expect from the theme, there’s plenty of ancient Egypt to jog your memory of old history lessons. There are scarab beetles, and a Jackal, recalling the hieroglyphics from your old school trips. Mummy-style archaeologists are the one symbol to keep your eye out for though, as five in a row of those will give you a 5000 to one return. 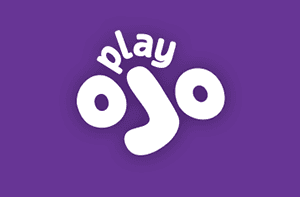 The game features five reels, 10 paylines and plenty of bonuses, including free spins. With a more than acceptable house edge of 3.79% and sizeable volatility giving the chance for some outsize variation for both wins and losses. You can read our full Book of Dead slot game review here. This game is one of the most user-friendly introductions to slots you can find, and it’s straightforward nature means it isn’t too demanding on the experienced player either. While the lack of frills mean that there are no bonus rounds, the house edge is just 3.9%, returning the vast majority of the cash to its players – and a Starburst Wild bonus gives you improved odds for a time. 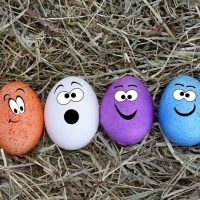 The payouts are more measured than you might find elsewhere, so it could be a way to get acquainted with slots before you move onto the others on offer. You can win a maximum of £/€50,000 according to the size of your initial stake, which can be from £/€0.10 to £/€100 per spin, meaning it’s suitable for big spenders and those playing for pennies. The object of the game is the standard slot, but in keeping with the theme you need to match traditional slots as well as different jewels, making it familiar to anyone with a smartphone and even a passing knowledge of Bejeweled. You can read our full Starburst slot game review here. 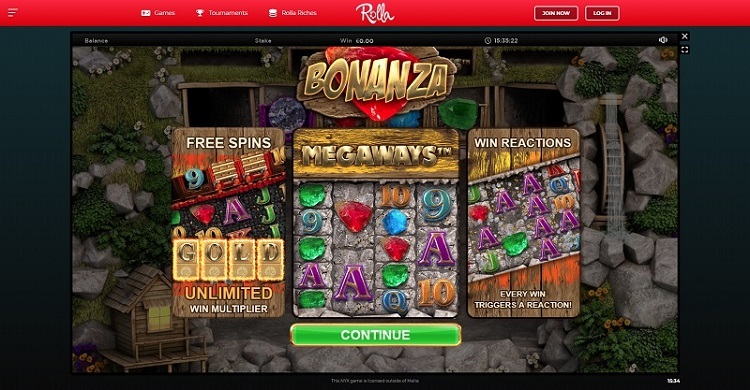 Another great feature of the Rolla casino games library is the brilliant Bonanza Megaways slot which is a goldmine!.. At least in its appearance. Big Time Gaming have a hit on their hands, which can be no surprise for a game that offers its players more than 100,000 different ways to win. The graphics focus on a mining cart which throws out symbols across the horizontals to match vertical reels, with an increasing number of symbols in each position resulting in a dazzling amount of on-screen action. 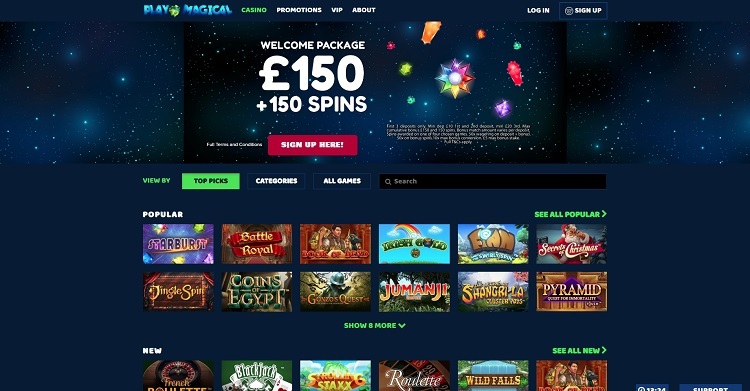 There are plenty of bonuses, too, with a multiplier for every consecutive win that comes within the free spins bonus round, meaning there is no pause for breath whether you’re betting the minimum 20p or the maximum £500 – with a possible return of x10000 for each stake. 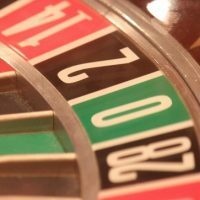 A very reasonable house edge of 4% is standard for most online slots, but the high variance of wins and losses is what sends the game apart from its rivals. You can read our full Bonanza slot game review here. Eastern Emeralds uses a generically Asian atmosphere as the backdrop for its slots offering. 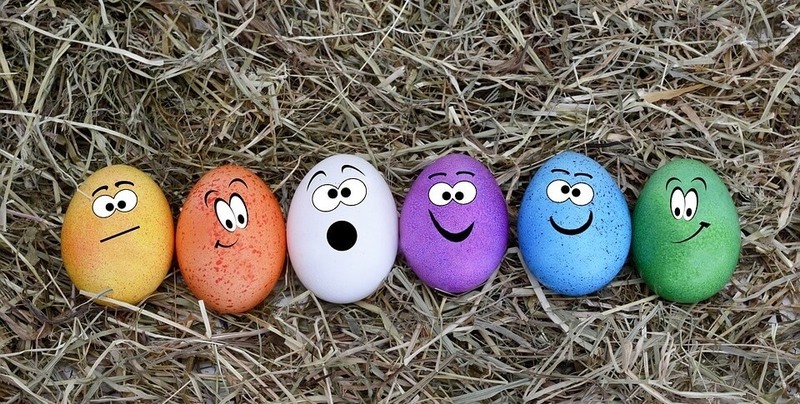 There are the stereotypical images of dragons, birds and fishes to give the flavour of quintessential Eastern imagery. The beautiful, smooth graphics offer an immersive experience. What sets Emeralds alone in comparison to other slot games is the huge x1680 multiplier, which is hard to beat in almost any other slot game. This multiplier can be found on the reels as you play the game. There’s a bonus scatter symbol, too. Find three of those on the reels and a phoenix emerges, giving the player the choice of four free spin types. Each different spin comes with different chances of returns. While there’s less variance of payout, meaning the chance of a huge payout is less than you might find elsewhere over the course of long sessions, the house edge is a generous 3.42%, which you won’t find bettered my most available slots games. This game is another from Big Time Gaming, and as you might expect, high variance means that you could be in for a rollercoaster ride over the short term with the game. In theory, the house edge is set at 3.65%, which means that over a longer period you could be in for a more gentle ride. 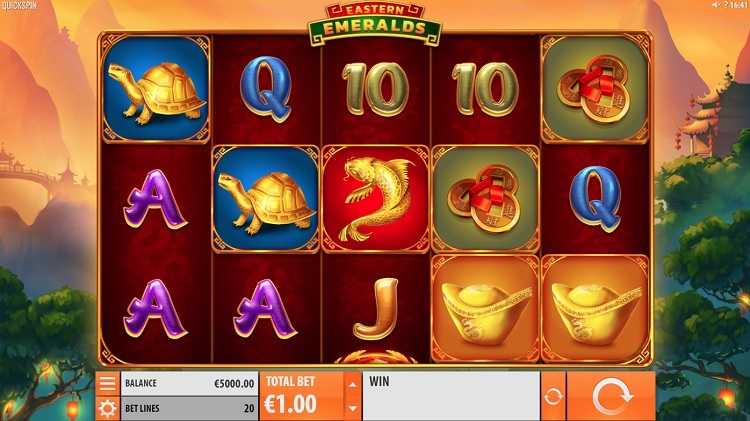 This slot game carries five reels, and offers a theoretical 243 different ways to win, and you can get started with a minimum bet of £0.10. 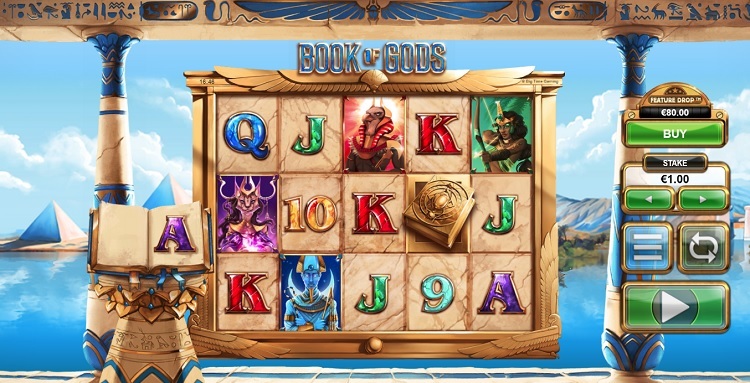 It’s not a huge departure from that other ‘House’ game, Book of Dead, and the game offers the chance to buy a bonus trigger to earn free spins. Released in May 2018, there are plenty of veteran gamers who might not yet have had a chance to give the game a spin. NetEnt’s Mega Fortune is one of the best-known games of all time, and the reasons for that are pretty obvious. A record-holding payout – a jackpot of £15 million – might be the most obvious of the, er, obvious points that keep this classic game at the forefront of everyone’s mind. So, it’s enormous potential and proven payouts keep punters coming back, but there’s more to just money that keeps players interested. Mega Fortune’s theme is, as you might expect, money and wealth. Symbols you associate with billionaires, such as limousines – get five of those in return for a 1000/1 result – cigars and champagne feature in the reels. 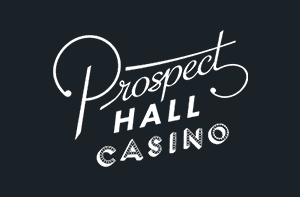 This progressive slot offers a reasonable house edge of 3.6%, and low variance in its payouts. Keep your eyes peeled for the best two bonus features, though. The first is a succession of up to four bonus wheels on the Wheel of Fortune, allowing you to really stack your potential winnings. Second is a set of free spins, which offer a multiplier up to x5. You can read our Mega Fortune slot game review here.